An overview of the marine life biodiversity off of Florida's coast. There is a lot of marine life to be seen in the sunshine state, and I do not mean at Sea World. 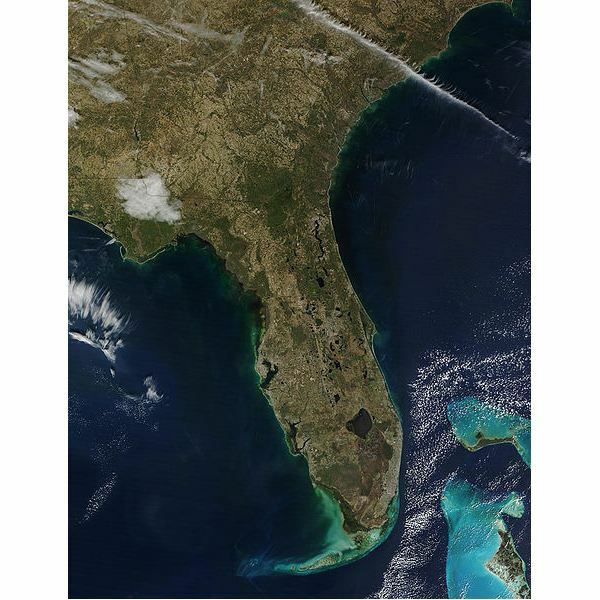 Florida is uniquely situated between two major bodies of water, with the Atlantic Ocean on its Eastern coast and the Gulf of Mexico on it's Western coast. Being surrounded by so much water, gives this peninsula state a vast backdrop for a rich biodiversity tapestry of marine life. For this reason, the Florida coast has attracted divers, photographers, researchers, and ocean enthusiasts from all over the world to the emerald shores and spectacular views beneath the water. 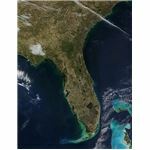 Unfortunately, the area also attracts human activity with more destructive intent and their actions have resulted in the decline of many of the species that contribute to Florida's biodiversity. Several species of popular, unusual, and colorful fish and other marine life can be found off the shores of Florida such as the famous swordfish, blue marlins, red groupers, puffer fish, and numerous species of tropical fish. Several species of endangered sea turtles including loggerheads, leatherback, kemp's ridley, and green sea turtles are also found on Florida shores and are in need of greater protection. Sharks, rays, jellyfish, crabs, sponges, starfish, and other marine life also find themselves at home in the area, many of these species find food and shelter in the coral reefs of Florida's coast. Both hard and soft coral, such as sea fans, can be found in the area and while they may be rather ancient, they are under threat from global warming, the fishing industry, pollution and run-off, and other human activities that are endangering all of the biodiversity in Florida. No vision of marine life in Florida would be complete without including the iconic and friendly bottle nose dolphin or the serene manatee. 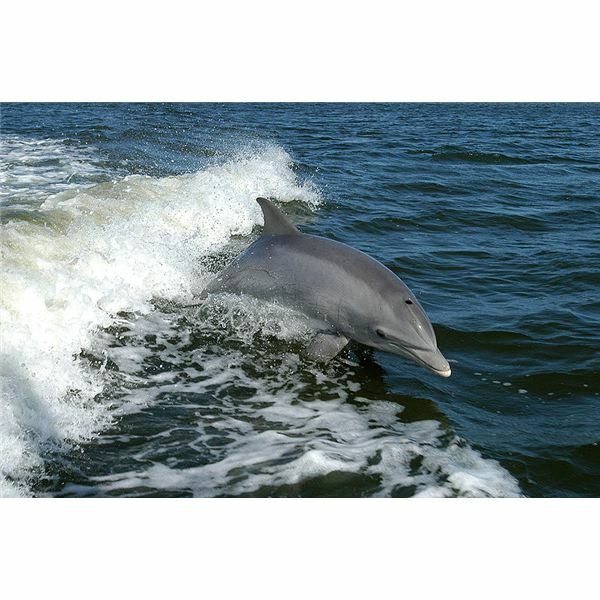 Marine mammals often find a home in the warm tropical waters of both the Gulf Coast and the Atlantic Ocean. Different species of marine mammals, most of which are endangered can be seen off the shores of Florida's coast at various times of the year. While some seem to be year round residents of the area for the most parts, others are merely stopping for their own type of Florida vacation. Humpback whales, the right whale, and fin whales have all been known to travel this area in search of warmer weather during their migratory season; however, each of these whales are endangered and as their numbers dwindle fewer and fewer are being sighted. With many trying to push for more drilling, the out of control fishing industry, careless boaters, noise pollution, deadly mercury from coal plants, and pollution run-off from industries and farms the fragile ecosystems of Florida are under constant bombardment which threatens all of the rich biodiversity that adds to the fabric of our planet. So many conservation groups concentrate on this area because there is not only such a large range of life that needs protection, but the dangers that plague the area are just as numerous and diverse.